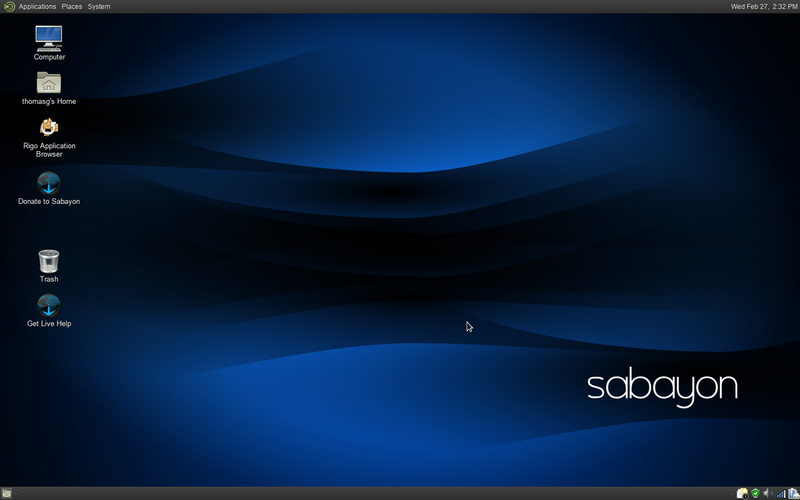 Sabayon Linux 11 is the latest edition of Sabayon, a distribution inspired and based upon Gentoo Linux, a version of Linux that uses source based installation rather than binary packages. Sabayon is intended to have the features of Gentoo with less work, and does include binary package management. 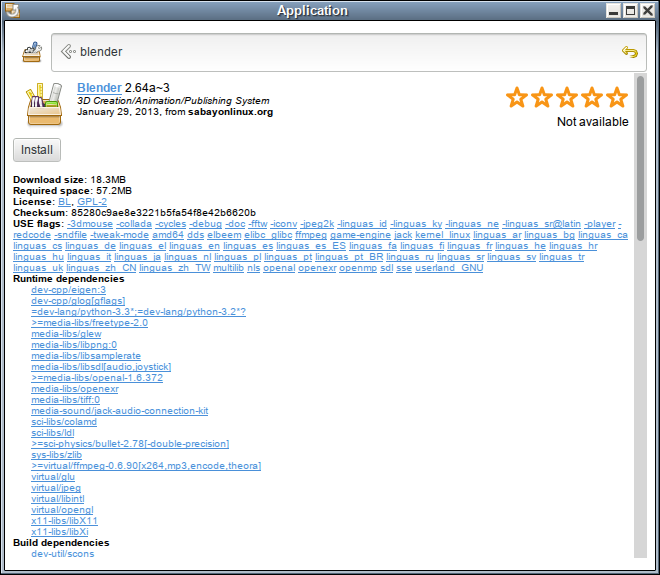 This is a review of Sabayon 11, using the MATE desktop. 64 bit edition. As in my previous review of Sabayon 8, I had no trouble creating a bootable USB key with UNetbootin on Windows. I chose MATE not only because it fit within 2 GB, but because I’ve done an Xfce review already. 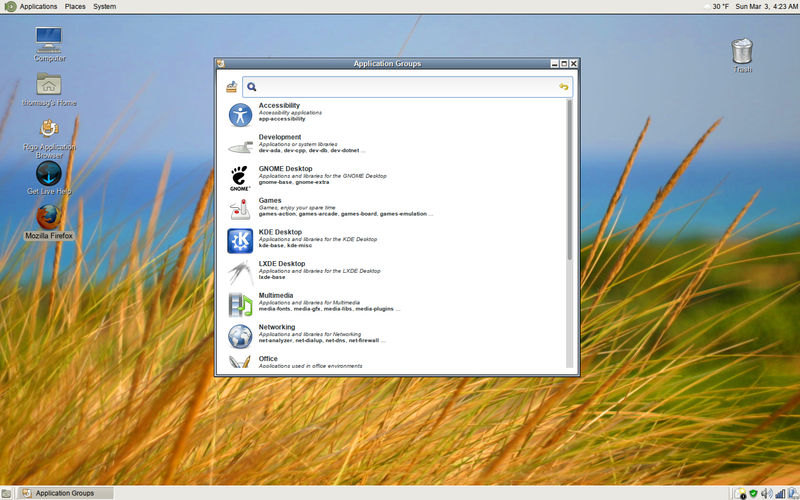 Sabayon installs quickly and easily using a graphical installation routine. You choose your language, then keyboard, and storage device. One nice feature is that when choosing your language, there’s an option for Asian font support to be built in to your installation. I don’t think I’ve seen this in other distributions. Sabayon doesn’t use “sudo” by default; you need to enter a root password and then create at least one user (and password), like Fedora. When it comes to the installation, it shows 5 options: use all space, replace an existing Linux system (detected on my laptop), shrink current system, use free space, or custom layout. During the actual installation, several splash screens are displayed. I think two of them could use editing; the snark on Debian stable is uncalled for, and at this point I think there are 2 other major distributions that include Xonotic (an FPS game). The MATE desktop is a fairly minimal installation. You start with Midori as the only browser, and no office software is installed. Java and Adobe Flash are not installed by default, but they are easy to find in Rigo, the primary application to add and remove software packages. Sabayon uses Entropy as its binary package manager with Rigo as a frontend program, and it works well enough, featuring dependency checking and displaying “USE Flags” (a Gentoo customizing feature), but I wasn’t pleased that you can apparently only install or remove one program at a time. It also doesn’t include a numerical indication of how many files each category includes. Rigo is the replacement for Sulfur, the previous front-end, and it has a very quick response time to queries. In addition to Entropy, Sabayon also allows you to use the portage system from Gentoo (with Porthole as a frontend). You are strongly advised to be cautious when mixing in packages from Portage to a mainly Entropy system, since it’s possible to break your setup that way. Porthole seems quite powerful so if you do choose to use it, be sure to read the information on it carefully and understand how to use it. Internet: Midori web browser, Midori private, Transmission torrent downloader, and Xchat for IRC. 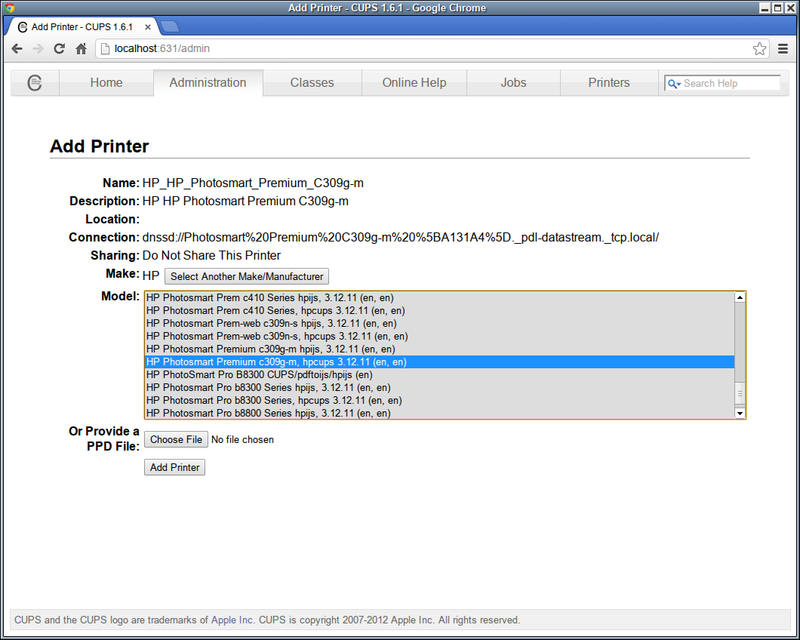 System Tools: 11 various tools, including 2 more terminals and the CUPS printing utility. Based on my browsing of the available software in the repos, most of what you’d want to use can be obtained using Entropy. There are several video editing programs, all the main programming languages and their associated libraries, GIMP, the LibreOffice suite, and many more commonly used programs. The repositories are divided into categories, so you can find games by either searching for a name, or by browsing each category. They did seem to have a reasonably large selection of games (with scattered exceptions missing such as Frogatto, Nethack, and Megaglest), and quite a few that I hadn’t heard of before. I didn’t check all of those out, but some look quite interesting. Most of my favorite emulators were also available, but the “Generator” program (a Genesis emulator) listed in Rigo simply wouldn’t run. On a positive note, Sabayon does have the Nintendo 64 emulator Mupen64plus, version 1.5 (the version with a graphical front end). Both the Steam client and Wine 1.5 are in the Entropy repositories, but I cannot confirm that Steam works flawlessly. The desktop icon “Get help” will open a webpage to a chat screen, or you can instead use XChat for the same thing. The “Other” menu item is identical to the old “Sabayon” entry that leads to 8 webpages including the forums, bug reporting, github, documentation, and the forums. The system seemed quite stable and attractive, and lets you do a fair amount of customizing. If accessibility is a concern for you, the KDE desktop may be more suitable; the only working onscreen keyboard I found was the KDE one (Kvkbd), which on MATE pulled in a bunch of unneeded libraries. Even with Portage, I could not find “Onboard”, the main GNOME virtual keyboard. During installation, the default setting for time meant that I continually had to reset my time by 5 hours whenever switching between Linux and Windows 7. My feelings on Sabayon haven’t really changed from before – it’s a great, high quality Linux distribution that has all the features you’d want, but really should not be recommended for people who either are new to Linux or just want a simple working system. Sabayon is quite powerful but its features are really best for those who know they will be using them. I also was surprised to find that there were a fair number of Portage packages not available in the 64 bit edition. I had expected that installing something via source would have built it for me with no real issue. This Sabayon 11 Mate seems to have some problems with my old SyncMaster 765MB Samsung monitor, because i can only boot in 800×600 resolution. And i had the same issue with Sabayon 10. So, nothing seems to be changed…too bad.